Wholesale Handbags #f809-ch Studs and Rhinestones Rectangle Fashion Handbag with top zipper closing and back zipper pocket. Adjustable shoulder strap included. Studs and Rhinestones Rectangle Fashion Handbag with top zipper closing and back zipper pocket. Adjustable shoulder strap included. 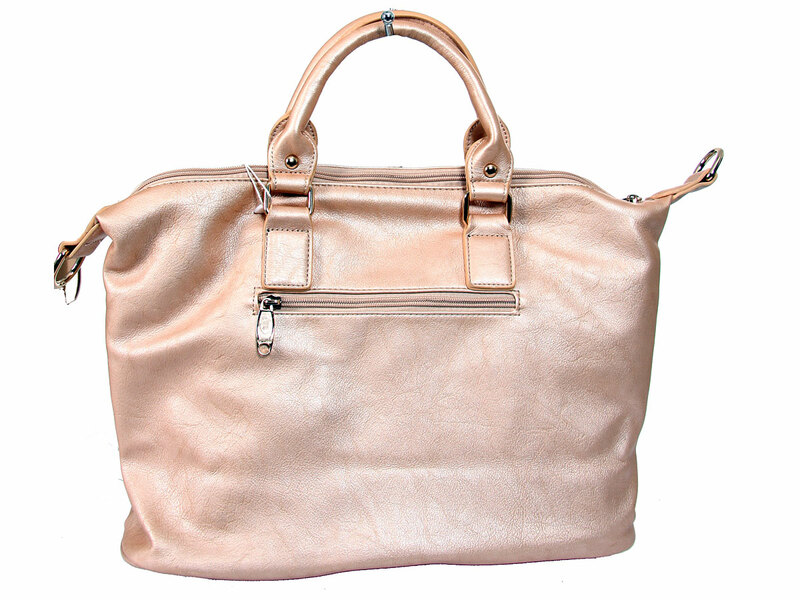 For more Fashion Handbags, click here.